A CROWD of around 150 people at the Dalby Leagues Club on Sunday morning raised $8200 to support a little boy and his family. 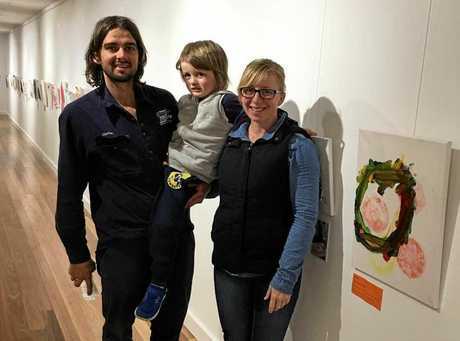 Hosted by Goodstart Early Learning, a cent auction was held to raise funds for future medical costs anticipated by the family of six-year-old Braxton Rayner. After five years of living with an ongoing illness, Braxton's condition has worsened and may require he undergo brain surgery. Mother Kirsten Rayner said more people showed up than the family expected. "We ran out of seats," she said. "When we walked in, I was so overwhelmed by the amount of people who turned up." "We're so grateful just to see a small town community who, to this day, support us," Mrs Rayner said. "People always tell us they're always here for us and we're really grateful." Goodstart Early Learning centre director Kim Wehnam said a total of $8200 was raised. 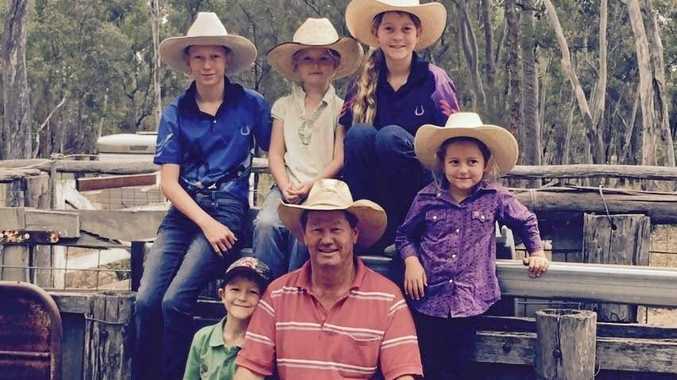 "They are a family friend and when we heard about them getting some not-so-great news, we really wanted to get behind them," Mrs Wenham said. "I thought what better way to show some support than to get the community together." 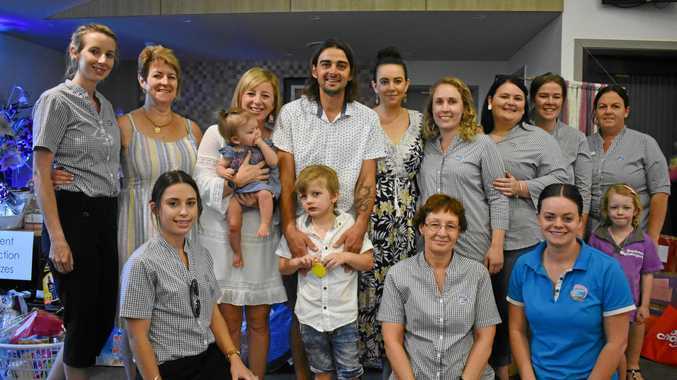 The Rayner family expressed appreciation to the staff at Goodstart Early Learning and sponsors and to the Dalby Leagues Club for donating the venue. "It wouldn't have happened if it wasn't for everybody's help," Mrs Rayner said. The money raised will contribute towards Braxton's medical bills. "It could be anything. His medical condition is always going to be ongoing. "It's high cost and continuously so. It's going to go towards any future medical needs of Braxton," she said.